For further reading directs readers to additional sources of information about birds. Valuable contact information for Organizations is also included in an appendix. While the encyclopedia minimizes scientific jargon, it also provides a Glossary at the back of the book to define unfamiliar terms. 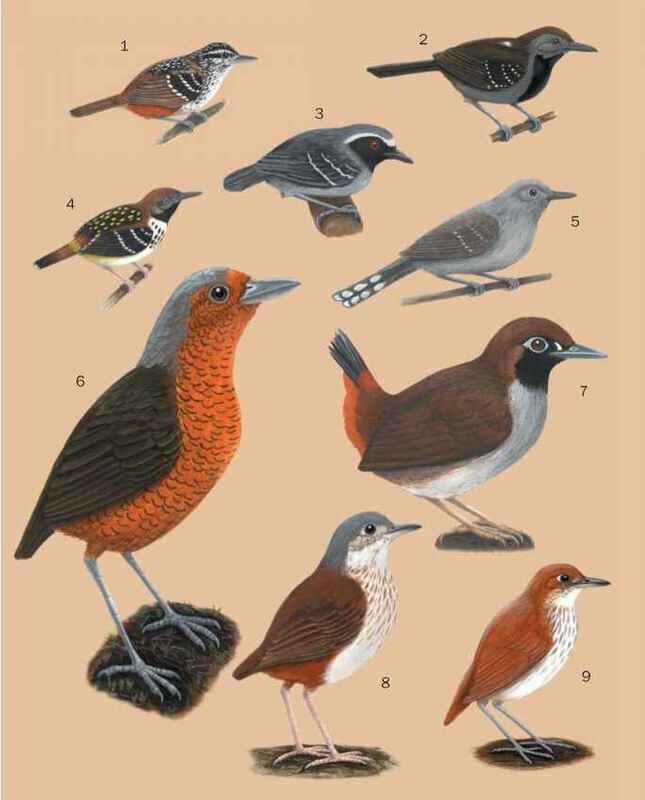 An exhaustive Aves species list records all known species of birds, categorized according to Peters Checklist (1934-1986). And a full-color Geologic time scale helps readers understand prehistoric time periods. Additionally, each of the four volumes contains a full Subject index for the Birds subset.